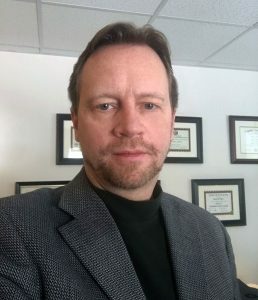 As a licensed professional counselor and substance abuse counselor, Michael Owen approaches his clinical work with expertise and 11 years of professional experience in the mental health and the addiction fields. Clients find Michael to be easy to relate to and comfortable to work with. He has a strong sense of compassion and genuine care for each of his clients, fully committing himself to improving the quality of the lives of those who enter into therapy with him. Michael meets clients where they are and works with them to create a plan for better living. Judging and biases are not a part of his therapy.